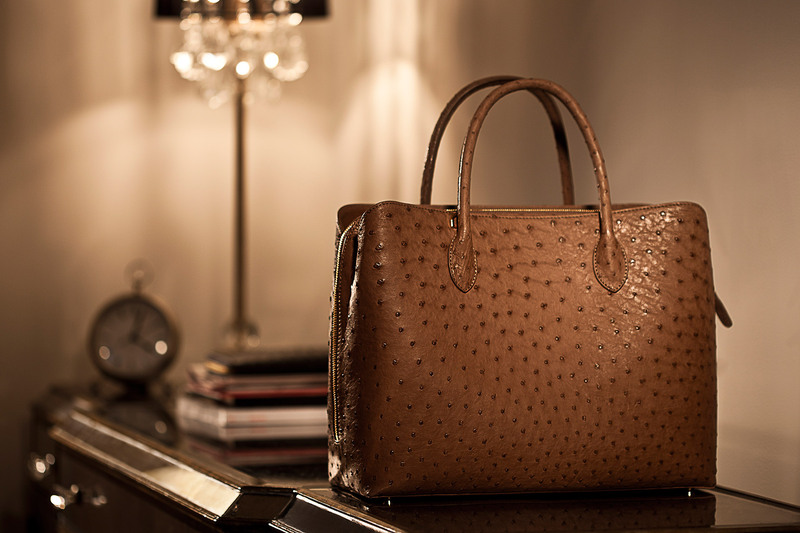 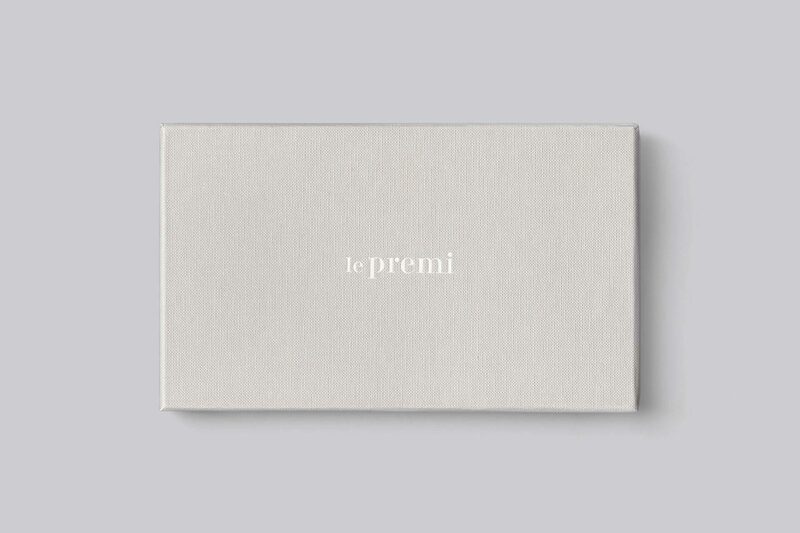 Le Premi is a premier online boutique that specializes in exotic skin products. 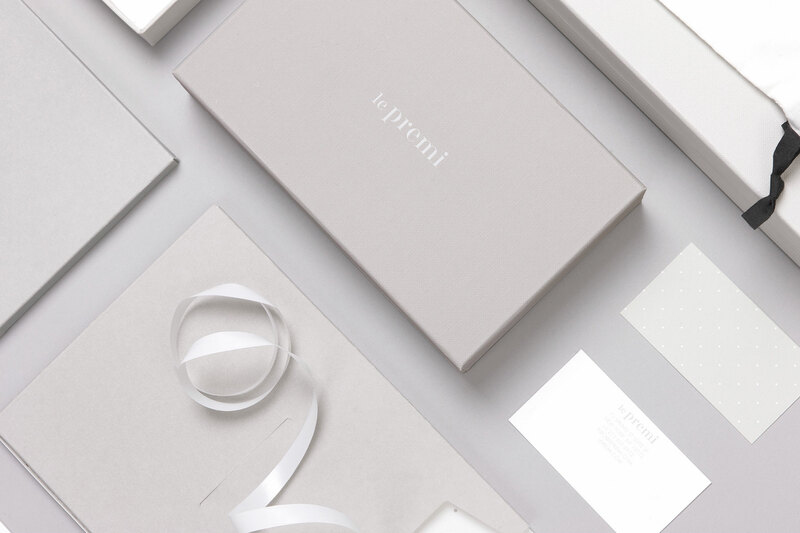 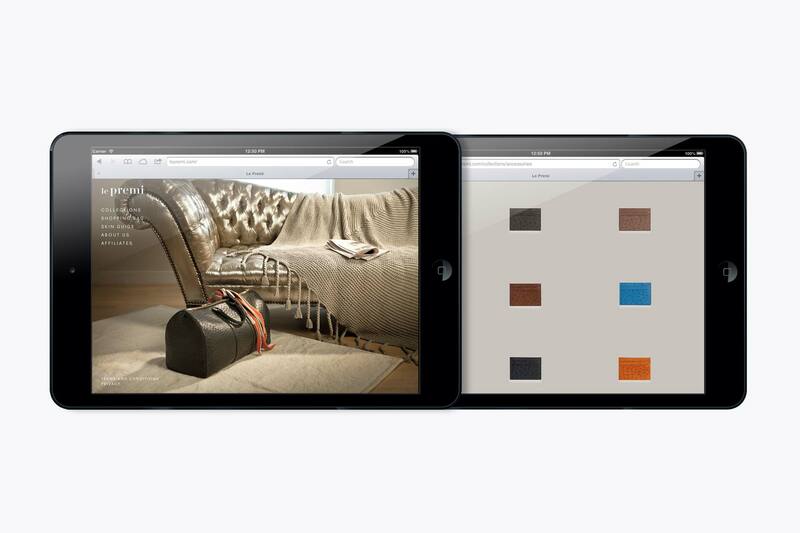 Le Premi aspires to bring a new level of luxury to the online shopping experience by providing only the most carefully selected accessories. 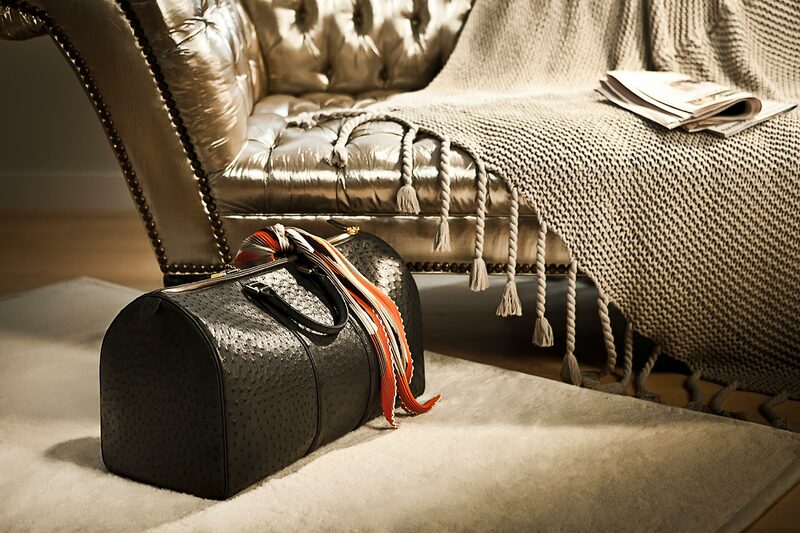 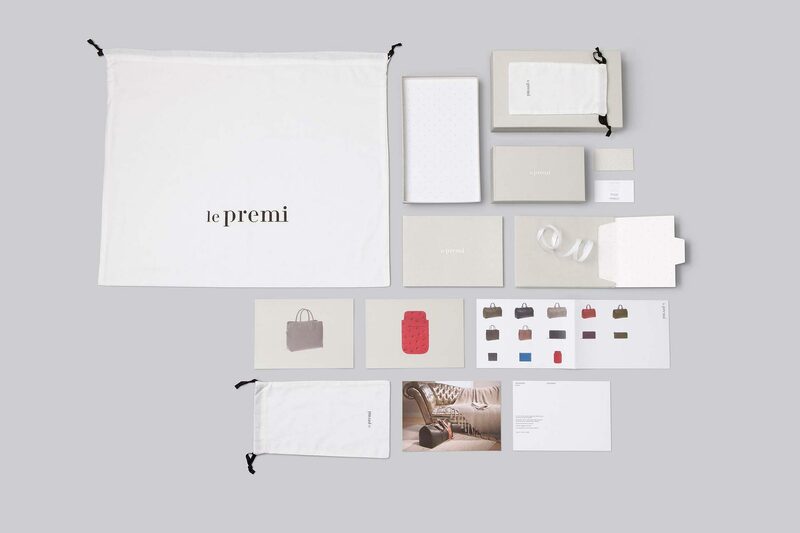 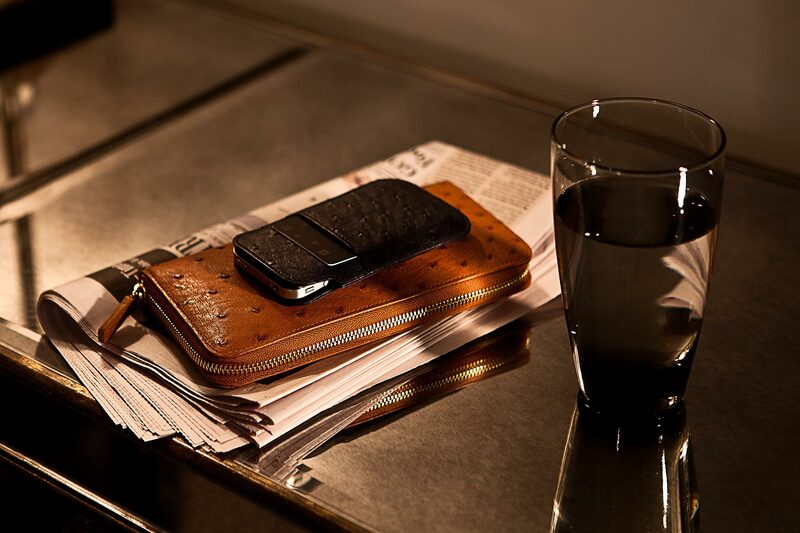 In the world of fashion where lasting values are seldom found, Le Premi wishes to create rare longevity in each product.